Select a show below for details, video and more. 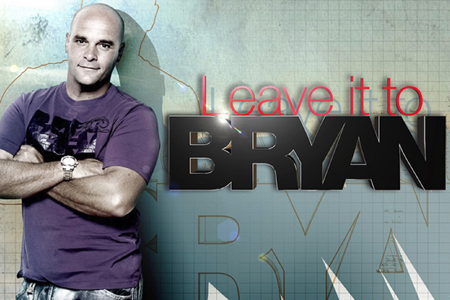 Bryan is best known for fixing unhandy Do-It-Yourselfers disastrous attempts at home renovations. 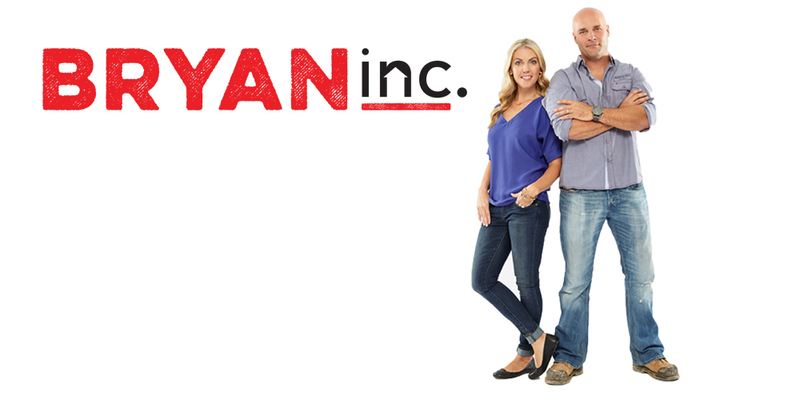 Bryan’s newest role in LEAVE IT TO BRYAN, features homeowners calling on our handyman guru in the hopes of getting a kick-start on their dream renovation. 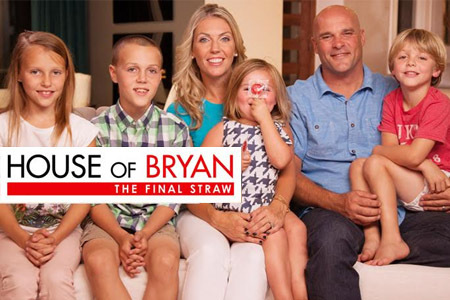 With an ultimate goal of teaching homeowners how to manage their own future renovations, LEAVE IT TO BRYAN showcases inevitable construction chaos and the feisty personalities of the couples themselves. The first step is for homeowners to reveal what they WANT and which will be their ultimate dream reno, while Bryan will choose their NEED which is a more practical reno they need to do first based on their resources. Trusting Bryan is key as the couple gets expert advice on managing a renovation from start to finish. See how and what renovation Bryan picks in order to save homeowners from unsuspecting disaster! DISASTER DIY is the exciting hit HGTV show about Do-It-Yourselfers who have failed at their own home renovations, and are in desperate need of some on-the-job training! Host and contractor Bryan Baeumler arrives to save a family from a reno disaster and teach the DIY-er how to fix his or her own mess. With his rapier wit and humorous brand of tough love, Bryan shows the DIY-ers their mistakes, then teaches the safe and proper way to fix them. Family and friends of the DIY-er comment and join in to watch as Bryan takes the DIY-er from a handyman disaster to a full-fledged hero. 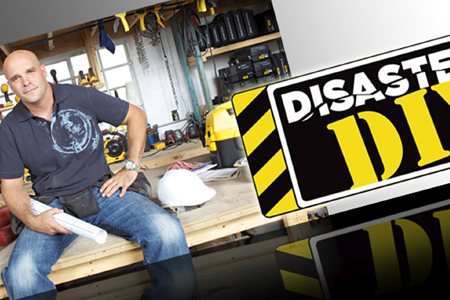 Canada’s Handyman Challenge returns for a third season with more creative and resourceful challenges than ever before. 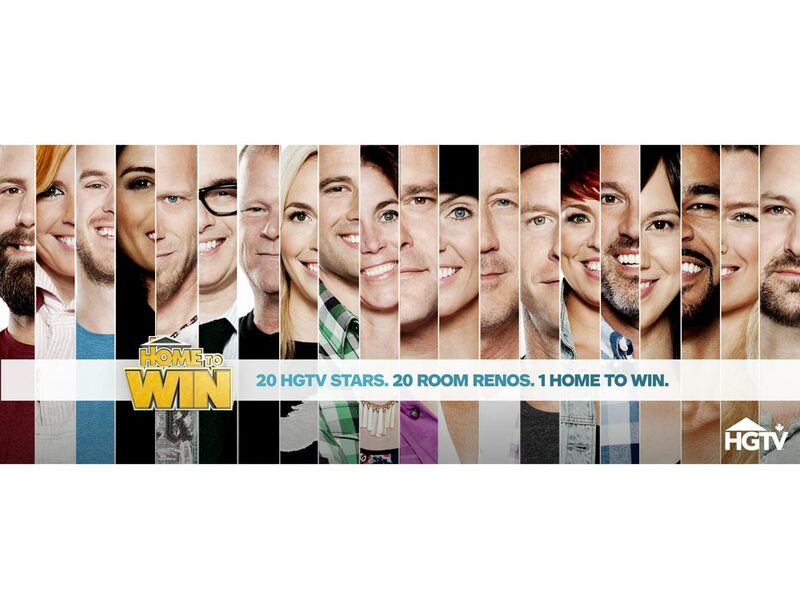 This season HGTV Canada’s biggest stars Bryan Baeumler (Leave It To Bryan, House of Bryan), Scott McGillivray (Income Property) and Paul Lafrance (Decked Out, Disater Decks) are on a nationwide search stopping in Calgary, Winnipeg, Toronto and Halifax to find Canada’s top amateur handyman talent. Along with host Jennifer Robertson, the all-star judging panel will challenge contestants like never before as they whittle down the competition. With bragging rights on the line, the contestant that best handles the pressure and staves off elimination will walk away with the $25,000 prize. Watch the Top Moments from Season 3 here.